So much holiday fun happenings! 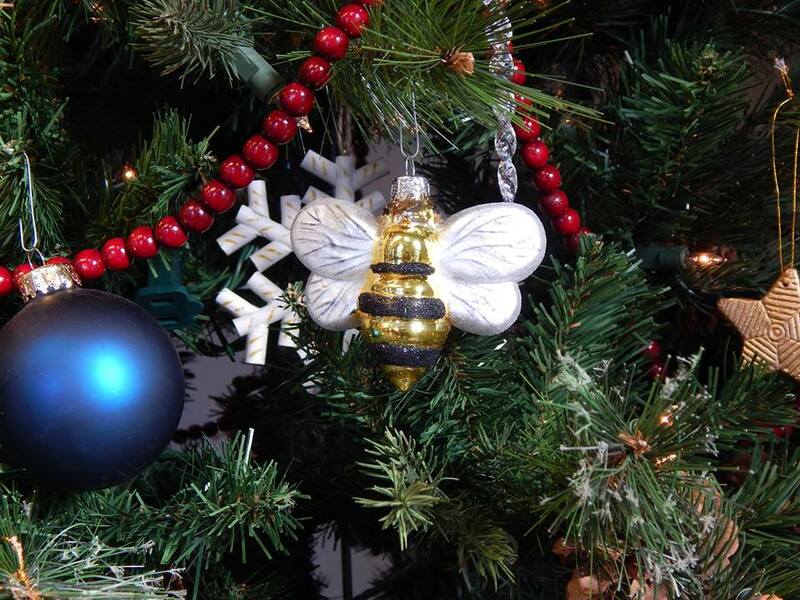 Pittsboro has more than its fair share of holiday cheer and activities. Make sure to start your holiday season off right by heading to the downtown tomorrow for Small Business Saturday. Yes, any small business will do but lets get out and support our local community. Bynum Front Porch invites you to head over for their Holiday Bazaar! 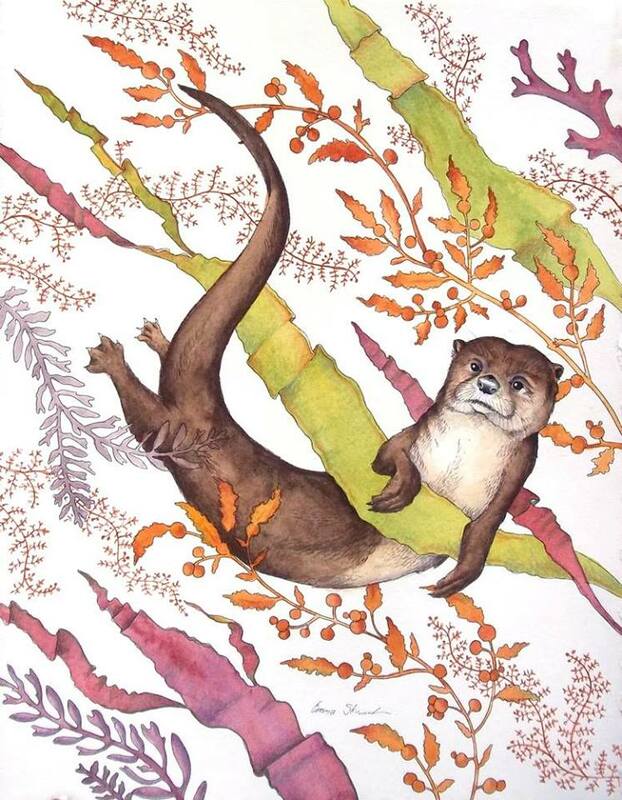 Featuring local artists Emma Skurnick and Greiner Studio as well as Artwork & Photography, crafters, handmade soaps and spa supplies. You’ll be able to get your Christmas presents to go under your tree in a friendly, festive atmosphere – with tunes from the Bynum Front Porch Pickers! Also, tasty treats, hot cider and Bynum’s famous chicken cracker stew! All supplies to make 4 holiday and celebration cards. All materials will be precut and ready to assemble. This holiday party will feature great meads to liven up your holiday events as well as gifts and vendors selling just what you need for a special gift for everyone on your holiday list! Special Holiday Meads on Sale!! And Mead Wenches and Cork Knaves! Thunder and Spice will be entertaining from 1-4 pm with fun pub tunes and holiday jingles! CLAWS, Inc will be bringing out some of their birds. Get a holiday photo taken with Grip the Raven from 12-4 pm. A celebration of fiber growers and fiber workers in our community! 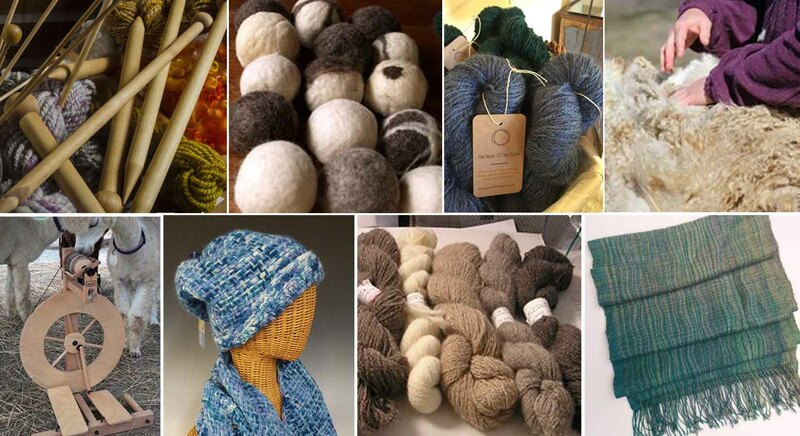 Hand-spun yarn and fiber products from many of the fiber animals grown in our area! There will also be demos of many of the fiber-working techniques – spinning, weaving, felting, and more! A great occasion to find the gift for the weaver or just fiber art lover in your life! Look for Providence Farm, Bellwether Fiber Farm, Twin Birch & Teasel, Linda Person, and Kelly Wove It – along with CMFM fiber grower, Crystal Glen Alpacas!